Mega May is wonderful for those who haven’t experienced the wide array of Mega Man games… and great for those who want to revisit them! It is nice to see the Battle Network series receive some love by being released on the Wii U Virtual Console service. The series is rather unusual since it features real-time tactics RPG gameplay instead of the traditional running, jumping and shooting side-scrolling action. It is also a fairly prolific series, having received a total of six games, with two versions of each game available (much like the Pokémon series) starting with Battle Network 3. The Zero series, meanwhile, is much more traditional (even if Zero was the protagonist instead of X) and played like the X games, while Mega Man & Bass is a spinoff of the original series and more traditional still. With all of these offerings, there should be enough to satisfy fans of all the series. Hopefully, Mega May will be a continuing trend in years to come, because there certainly is no lack of love for the Blue Bomber and his friends. 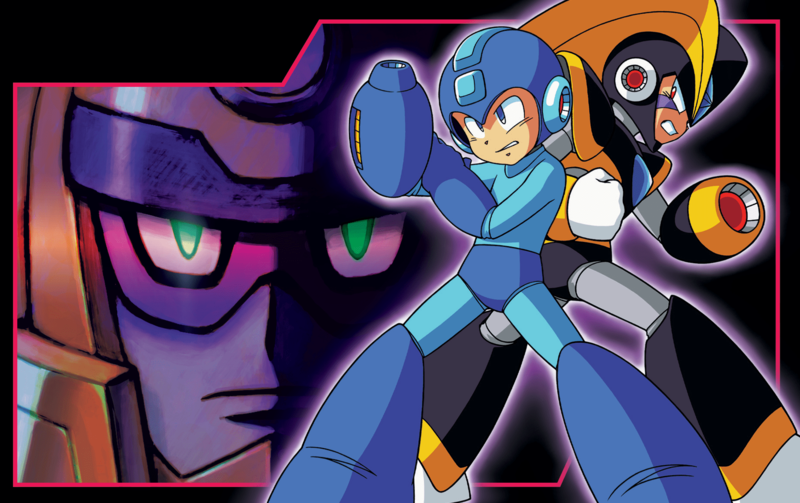 Mega Man & Bass is available now on the Wii U eShop.